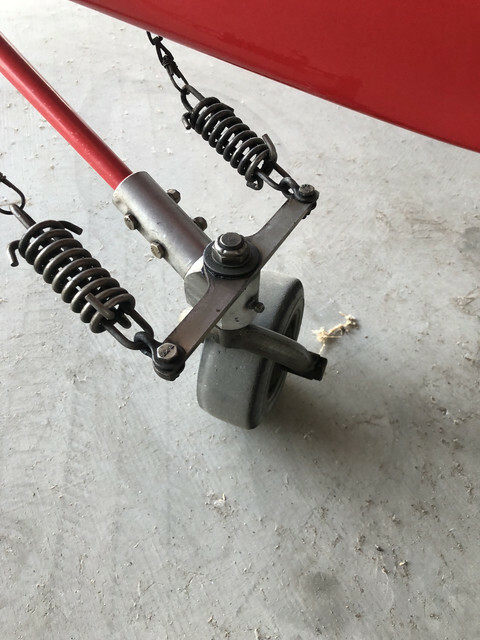 Can anyone ID this tailwheel assembly? It doesn’t quite look like the Bell tailwheel to me. Looking to get a manufacturer so I can replace the locking pin and spring at annual. I believe Skylor is correct. 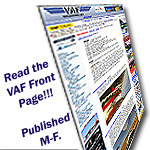 I have an Aviation Products tailwheel fork on my RV-8. It’s pretty stout. It originally had a larger diameter (six inch?) wheel. 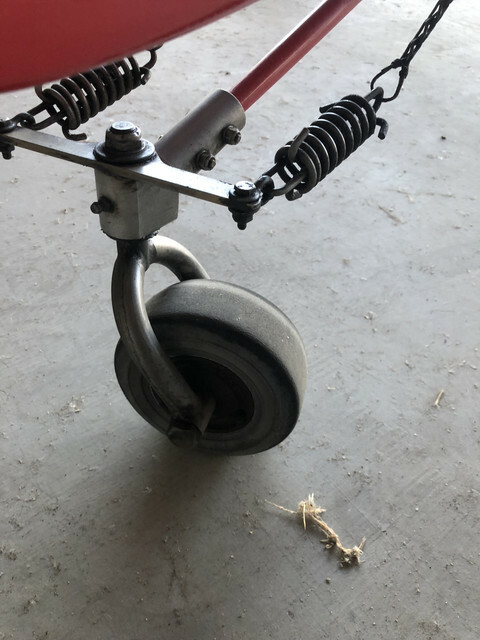 I replaced the large wheel with a smaller diameter wheel from Flyboy accessories. It required spacers, reducers and a smaller diameter through bolt. Flyboys also supplied other parts need to rebuild the inners IIRC. I'm not sure if Aviation Products is still in business but I installed one and love it. I believe that Aircraft Spruce sells an identical one call Homebuilders Tailwheel or it may be the same one and somebody bought Aviation Products. If you look carefully at the photo, it says Aviation Products, Inc.